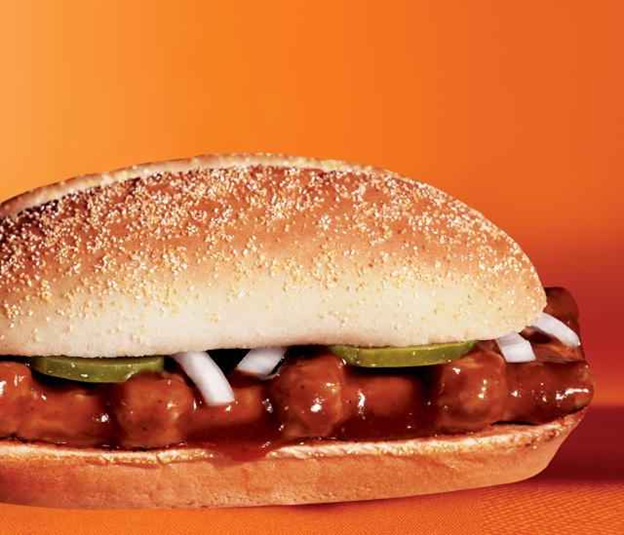 Why does McDonalds keep reintroducing the McRib sandwich? THE AWL has a theory. They argue that McDonalds brings them back when global prices for pork are low, meaning that profits from the sandwich can be maximized. The article is quite long and examines the details of the sandwich and counter-theories that explain why the sandwich’s presence on the McDonalds menu is so unreliable. Read it here.